Are you an industrial marketing master? 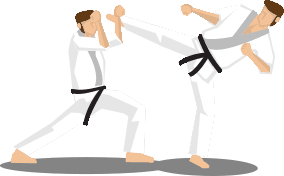 Test your marketing Kung Fu with this short quiz – if you dare. 11 Questions to test your industrial marketing expertise.